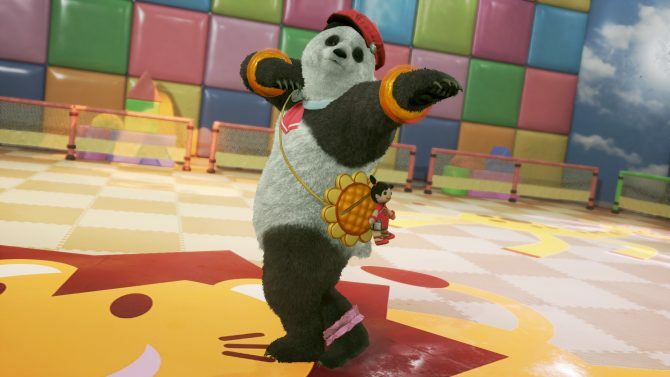 Ultimate Tekken Bowl is about to take bowling to a whole new level on PS4, Xbox One, and PC, this August 31st. 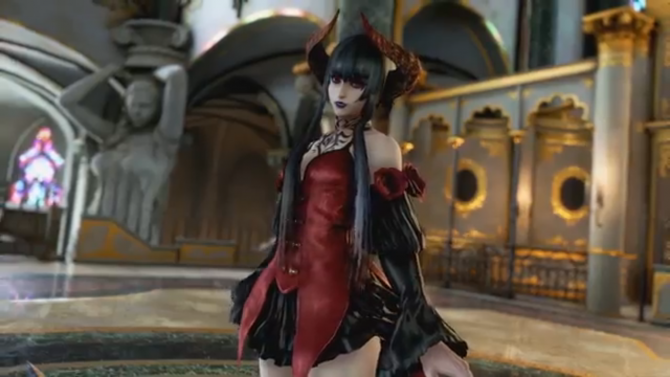 The vampiric Eliza is now available to PS4, Xbox One, and pc non preorder-ers in Tekken 7. 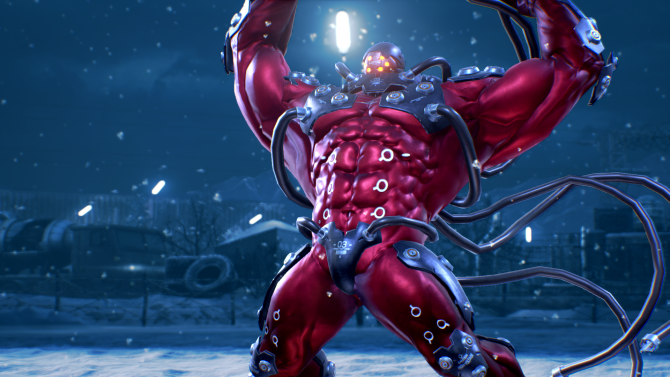 Bandai Namco has released the first-ever patch for Tekken 7. 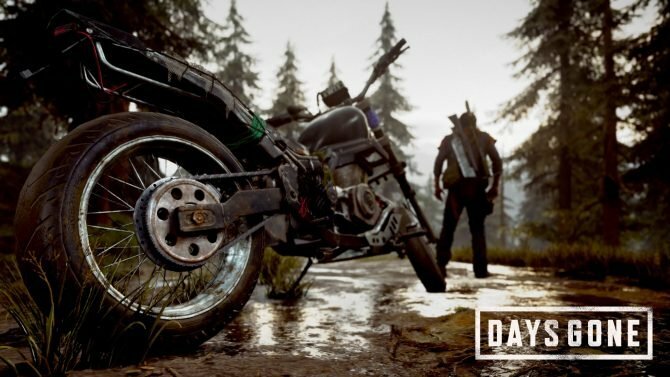 Tekken 7 on PS4, Xbox One, and PC dethrones fellow fighting game Injustice 2 for the top spot on the latest UK sale charts. 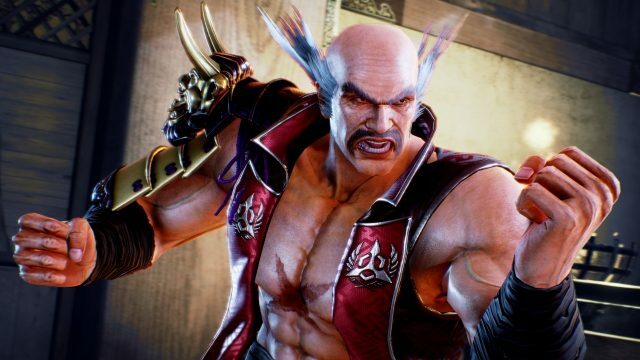 Tekken 7: Fated Retribution finally makes its way west today via the PS4, Xbox One, and PC. 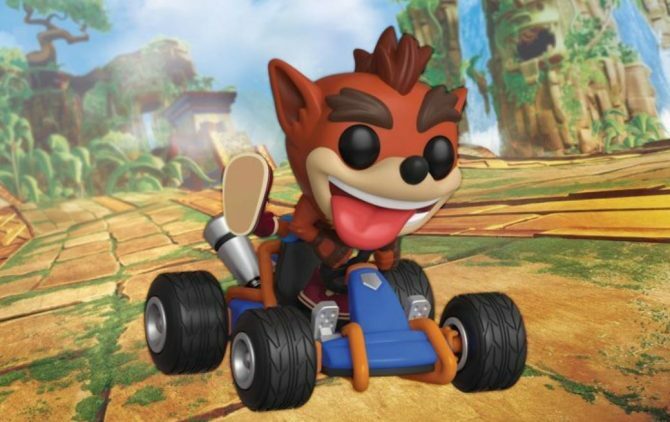 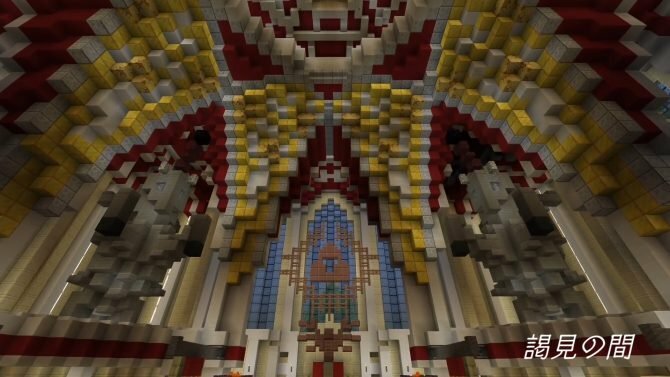 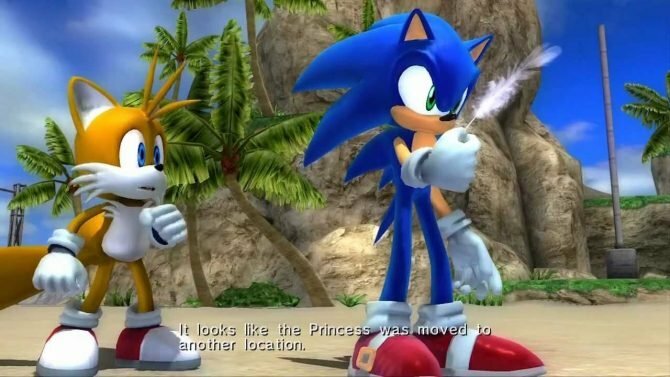 And to celebrate a new, official launch trailer has been released. 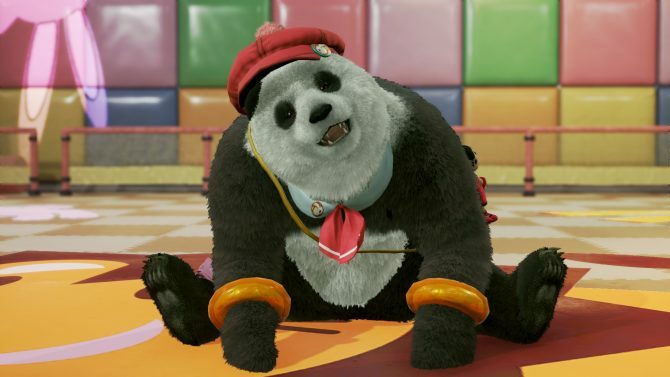 Today, Bandai Namco released a new character gameplay video for Tekken 7, which is scheduled to release next month, June 2nd, on PS4, Xbox One, and PC. 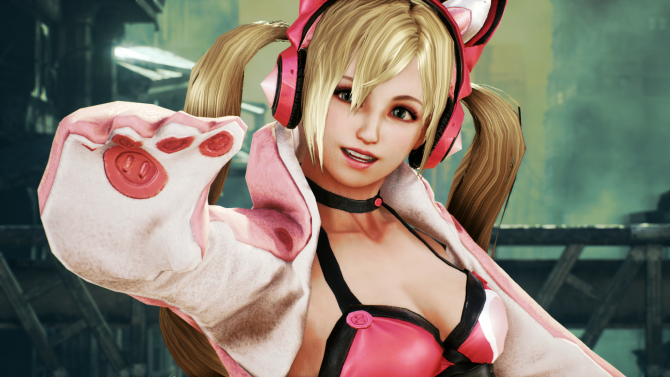 Today, Bandai Namco released a new character gameplay video for Tekken 7, which is scheduled to ship on June 2, 2017 for PS4, Xbox One, and PC. 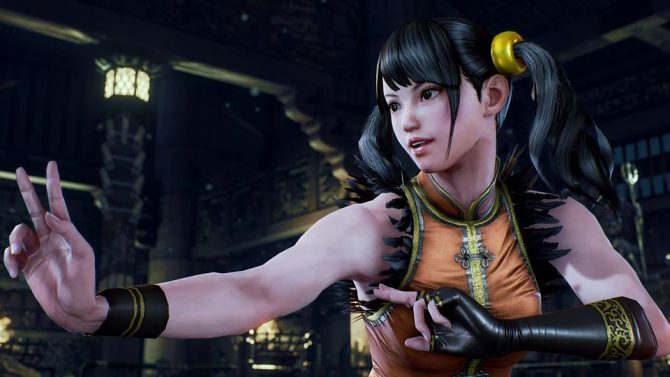 Recently, Tekken 7’s legendary game director Katsuhiro Harada (with translator and producer Michael Murray) sat down with GameSpot to discuss a variety of Tekken 7-related things, including: rage-quitting, a possible Nintendo Switch version, guest characters, and more. 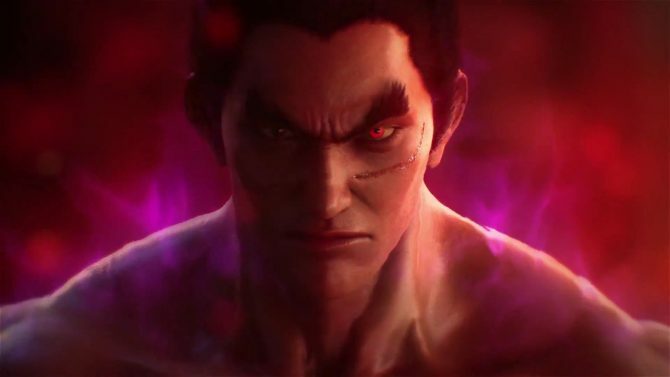 Today, Bandai Namco outlined Tekken 7's post-launch DLC, which will notably include two guest characters from other games. 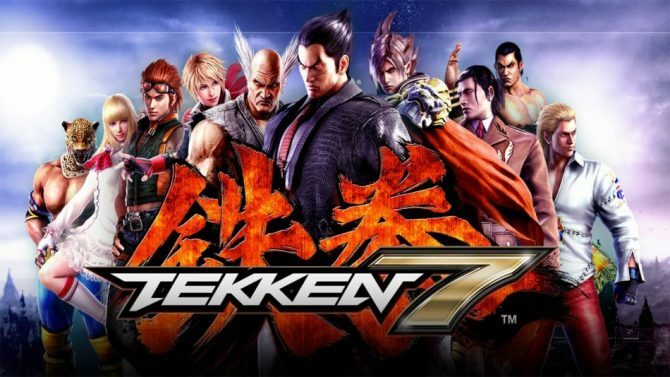 Bandai Namco revealed a new fighting game event for North America later this year: Tekken 7: The King of the Iron Fist Tournament 2016. 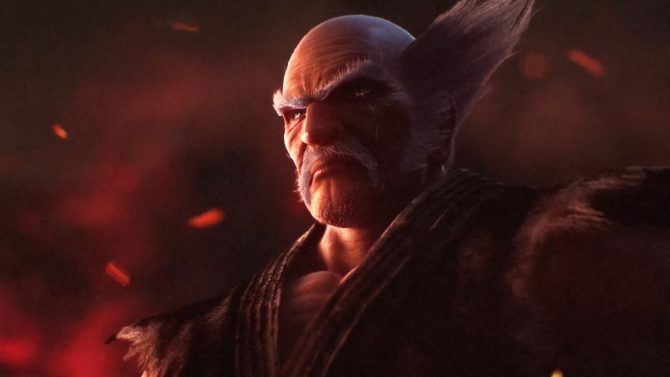 When Tekken 7: Fated Retribution reaches Japanese arcades this summer, Heihachi will be rocking a new look in his default outfit. 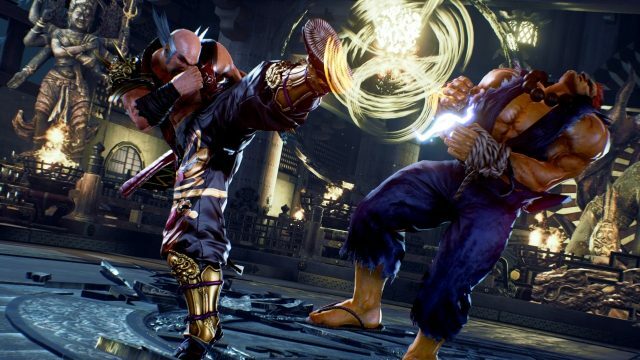 Although we've still yet to see a console release of Tekken 7, a major expansion called Tekken 7: Fated Retribution is already being readied for Japanese arcades.